January 30, 2019 7 – 8 p.m. 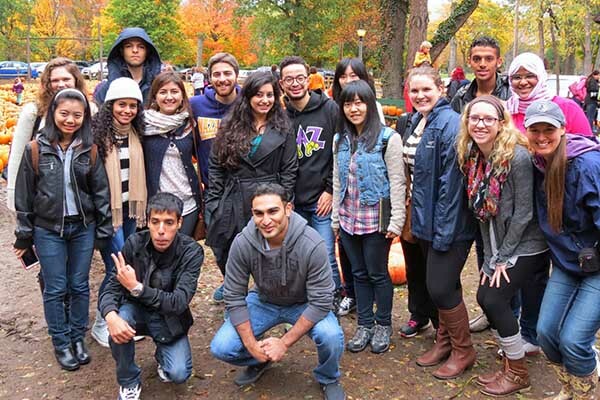 Learn about the Conversation Partner Program - an experiential learning and volunteer opportunity coordinated by the English Language Institute. Come and learn how an hour a week can open doors and break down barriers between cultures. Participants make connections that last a lifetime!